Let it go, let it go! 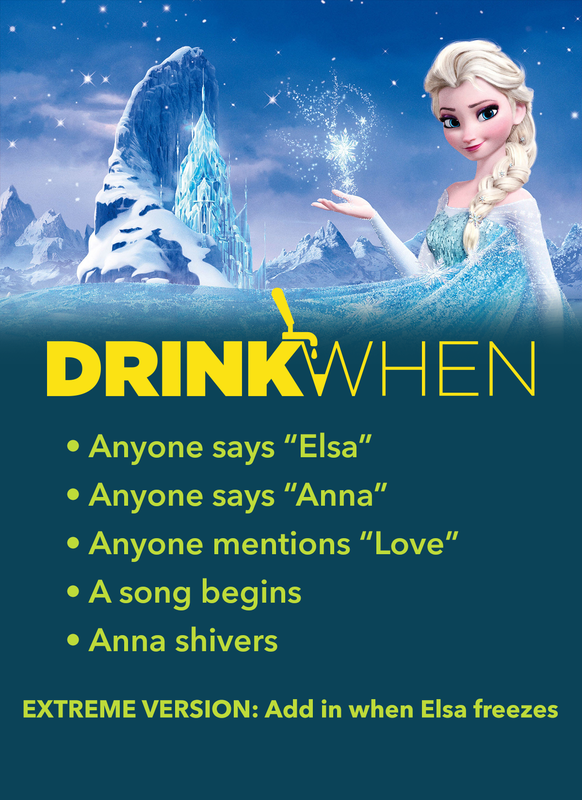 And watch this recent Disney classic about the power of sisterhood… and ice! This film was a smash with critics and audiences young and old, in no small part due to the Oscar-winning song sung by the wickedly talented, the one and only, Adele Dazeem. Or was it Idina Menzel? Oh well, who can remember. This point is not only is this a great entry to the Disney canon, without it we would never have John Travolta’s incredible flub at the Oscars, or this fantastic John Travolta Name Generator.